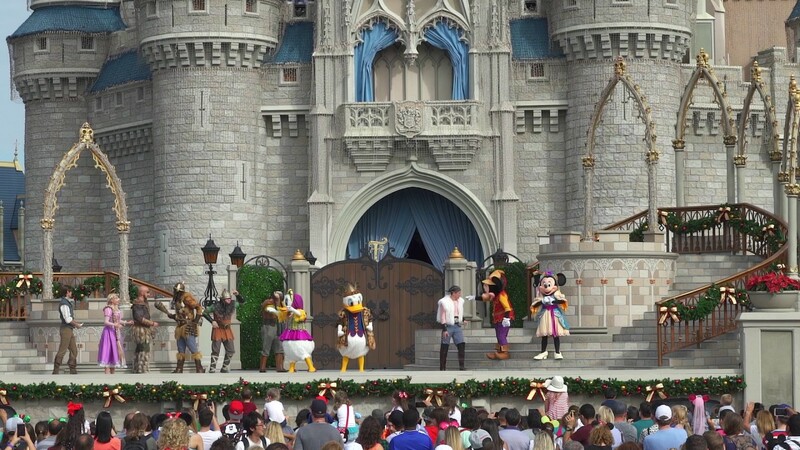 Nov 02, 2016 in "Mickey's Royal Friendship Faire"
The Magic Kingdom's daily castle show, Mickey's Royal Friendship Faire, has a new Holiday themed finale. Featuring songs such as Happy Holidays, Jingle Bells, and Winter Wonderland - the finale also includes all new holiday costumes. Showtimes this week are 10:30am, 11:30am, 1:00pm, 2:00pm, 4:00pm, 5:15pm - but check times guides for the latest. 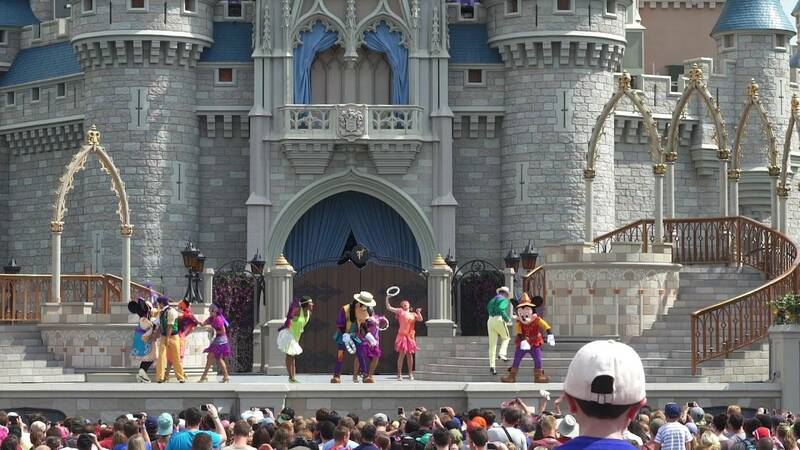 Here is a look at the opening show from earlier today.